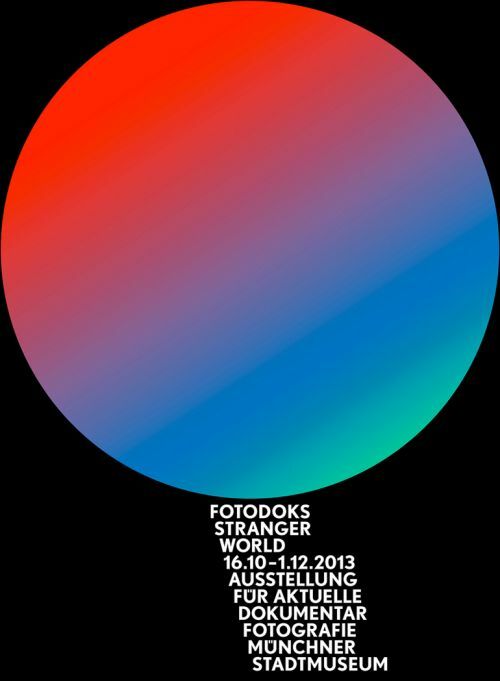 FotoDoks was launched in 2008 and is now one of the most important festivals for documentary photography. Each year the programme is extended with additional exhibitions, collaborations, workshops and awards and provides an innovative platform for exchange and discussion. In dialogue with the partner country USA, Fotodoks 2017 dedicated itself to the relation between "Me" and "We" on a personal, political and media level. The connection between the individual and the collective describes a dynamic movement in both directions. If we find a balance, we all can have enough space to develop. But what if not? 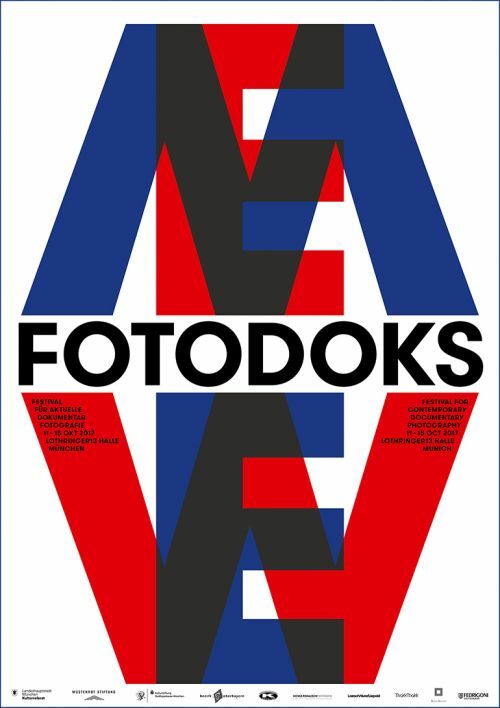 In 2015 the partner region Ex-Yugoslavia (Bosnia and Herzegovina, Croatia, Kosovo, Macedonia, Montenegro, Serbia and Slovenia) was our guest at Fotodoks. 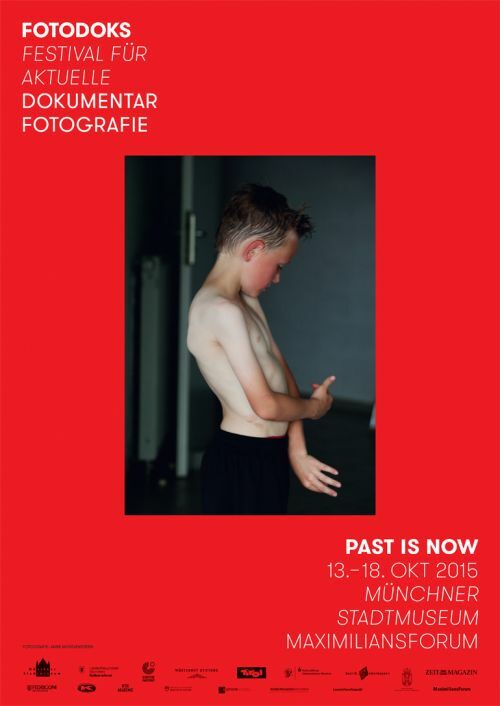 Exhibitions and festival programme focused on the current state and the potential of yesterday in today, on shifting boundaries and the promise of Europe. In cooperation with the partner region 'the North' (Denmark, Finland, Iceland, Norway, Sweden) Fotodoks 2013 asked for the forms of representation of a world that seems to be increasingly disconcerting and thrown out of sync. We focused on the photographic views of otherness, the strange and unfamiliar, on courageous and special people but also on aesthetic and stylistic approaches to topics that deviate from the common visual language. 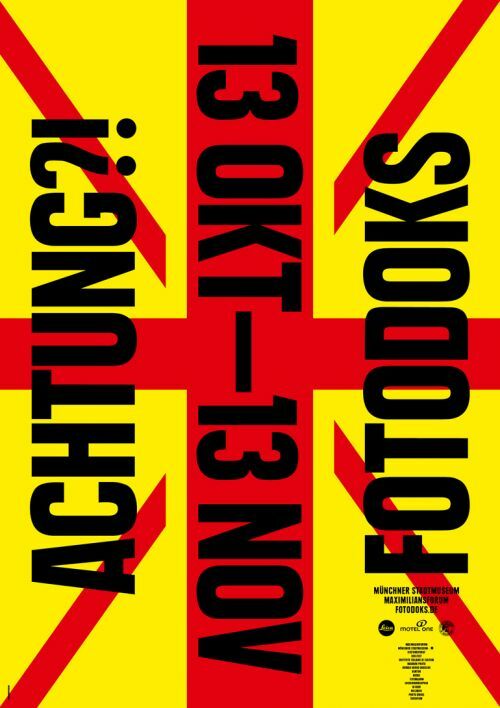 In its fifth year Fotodoks and the partner country Great Britain discussed the surveillance of places and people, the dividing line between public and private spaces as well as the responsibility of the photographer towards his medium and protagonists. 2011 was the year of Fotodoks premiers: with Italy we invited our first guest country. The group exhibition was presented at the Münchner Stadtmuseum for the first time and the festival centre with a bookstand by the Hamburg Deichtorhallen moved into the art space MaximiliansForum. 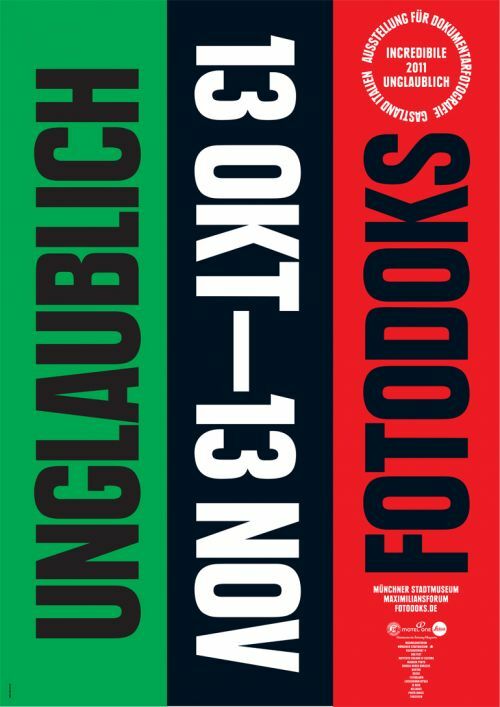 Unbelievable and new as well were the first festival catalogue and cooperations with MAGNUM Photos and the documentary film festival DOK.fest.